BEST TO KNOW WHAT AFTER 12? Homewhat after 12BEST TO KNOW WHAT AFTER 12? It's going to be the most important post, I think there are only two times, when you are really confused about, once when you are selecting your subjects after your class 10.
other, what after 12, most of you are already have a dream and heading towards it, some of you have science in class 12, some commerce in 12 rest with Arts in 12. 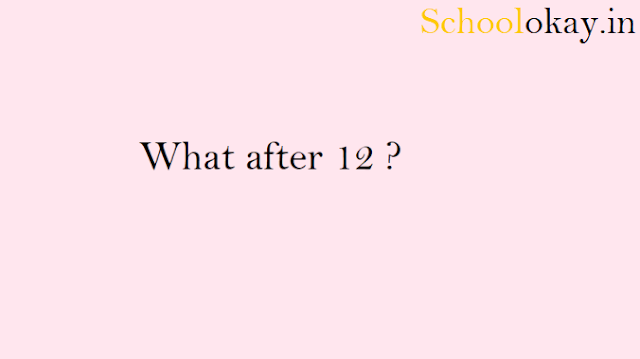 After board exams, all will have the same question in mind, what's after 12? some of you choose colleges after 12, according to the subjects, like science with maths, will go with engineering, B.sc, or some other science-related subjects after your 12, people with bio are going for medicals or maybe B.sc with biology. as the same goes for commerce students, some of you will go for BCOM, BBA, and other commerce-related subjects. Now the last comes Arts? some of you will go with BA, LLB, and other Arts subjects. the problem is that all of us want success after class 12, here from the success, I want to say that we all need a good college, colleges like HINDU from DU, and other top colleges in India. 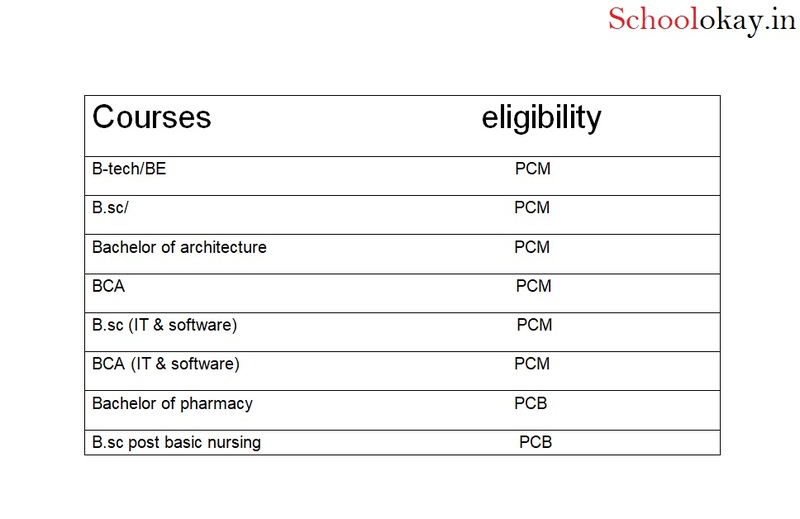 all these colleges mentioned above just need quite a goods marks to enter their gates, you need to just score above 90+, to just enter the gates of these colleges. every one of you is wishing to enter these gates? because life after getting a good college is quite, different as you all are assuming to be. 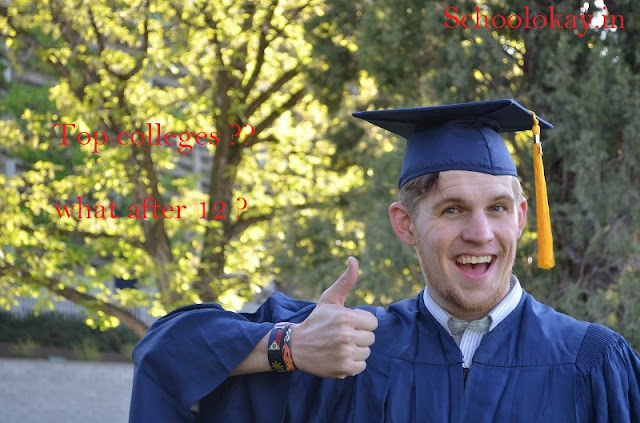 This is going to be a series of posts, what after 12, most of us don't know, what to do after 12, whether go for a degree or try to choose any college after 12. Time is just changing getting jobs is getting difficult day by day, only thinking about the jobs, it's not the only thing you need after all, as we are moving towards a new era, machines are taking jobs of humans. you need to be extraordinary to exist in this world otherwise you always going to stand in line behind somebody else, no one of you may want this kind of life, I hope. so you must decide, some things for yourself, because if you have skills of something then people are going to heir anyway because of your skills. today a lot of courses are available after your 12, you just need to get aware of that, the course of tech, web designing, and other professional courses you just need to know about these for getting success easily in terms. Most of you having science in your class 12 are going to cross this year, going to search what after 12 science, you all know that today a lot of courses are available from that you can choose. some of you must be familiar with, B-tech, MBBS, B-sc these are most popular among all of us, only a few will think beyond these, most of you will go with these only. 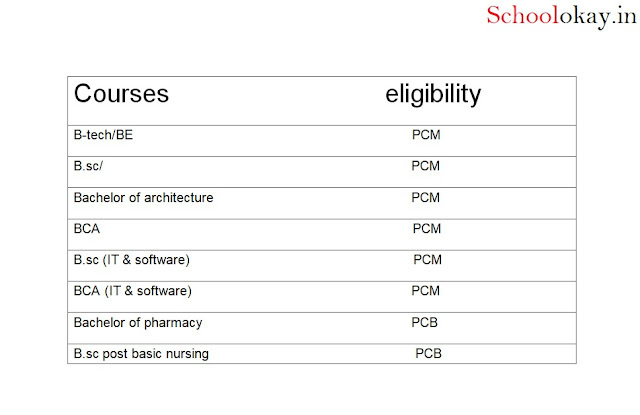 all these courses are further divided into sub-courses as well, today universities are offering courses like traveling, acting diplomas and other courses, which were not there a few years ago. but as said time switching, you just don't only need a dree you also got have skills as well to be successful. this post got quite extended, I will proceed to discuss other tips in the next post. what after 12 commerce, what after ats as well. do we really need a college to be successful or something else? which way to go after 12a, stories that you have hurt, he has done B-tech but still sitting at home and other stupid things as well. hey reader, if you like schoolokay then do not forget to like us and suggest the topics for the post in the comment sections. we are glad to reply to those as soon as possible.